A stress headache feels like a tight pressure around your forehead, or sometimes the back of your neck and head. 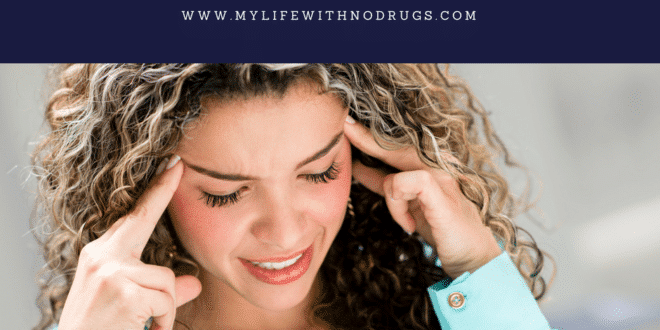 More commonly known as tension headaches, stress headaches have a dull pain, and the worst of them will feel like someone is squeezing your skull with a clamp. For adults, these are most common types of headaches, yet most people still mistake stress headaches for migraines. 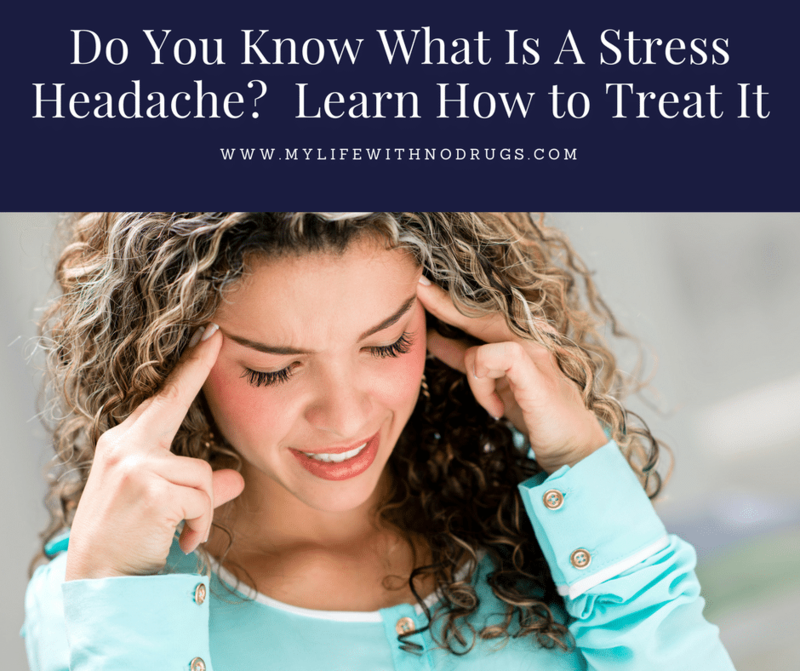 These headaches, as per the name, are triggered by stressful situations either from work, home, school, or relationships, and the longer this stress builds up, the more chronic the headaches will be. Women, compared to men, are twice as likely to get them, but stress headaches are in no way genetic. If the symptoms start gradually and last from 30 minutes to 7 days, then you are suffering from episodic stress headaches. These should occur for less than 3 months, and they will only happen for a maximum of 15 days every month. In 3 percent of adults in America, these symptoms will almost always be present for more than 15 days each month. When this happens, the tension headaches are considered to be chronic. There are three primary ways to treat your stress headaches without having to take medication. If the stress results from a relationship that you can do without, then break it up immediately. It is understandable, however, that not all stressful situations can be avoided. You have to work to earn a living, you need your family, and friends are important too. This solution only works if you can do without having to expose yourself to the situation that triggers stress headaches. Practice some breathing exercises, go for a massage, listen to some soothing music, or sign up for yoga. Your body needs to release all the tension that is piled up inside. When is the last time you ran yourself a hot bath and just soaked all your troubles away in the tub? An ice pack held against your head can also help relieve some of the pain. Bad posture has also been said to cause tension headaches, so if this happens to be the cause of your pains, then try sitting in a better position. And who can forget sleep? Time can heal all wounds, but sleep is nature’s sweet nurse, and it will help you relax at home. With tension headaches, however, it can be difficult to fall asleep due to the pain, but once you get some relaxation techniques done, you are sure to sleep like a baby. Medications will not cure your headaches permanently; it is always better to find out the cause and deal with it naturally. Sometimes, you may have the headaches because you are just hungry. Eat well, rest up, and try as much as possible to avoid stressful situations. Previous article How can Lyme Disease be prevented and treated?